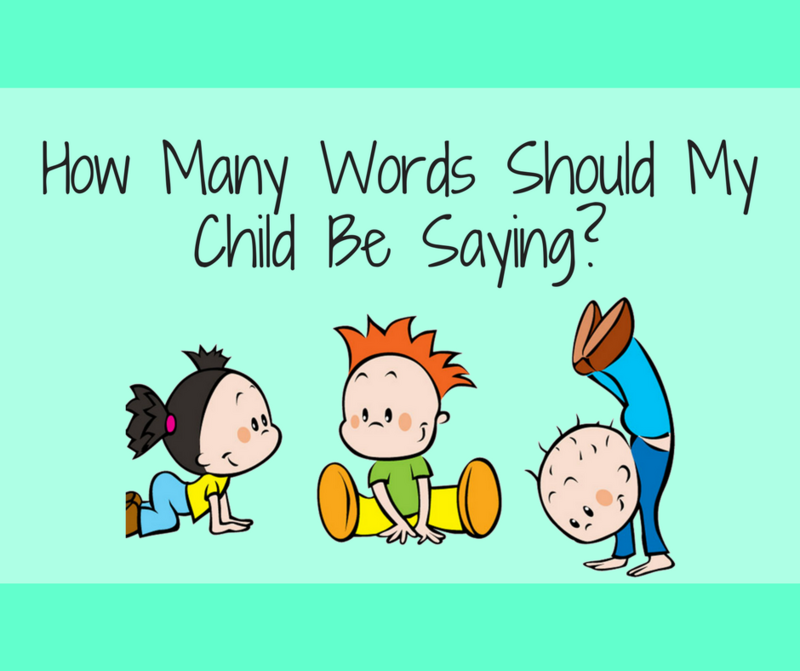 How Many Words Should My Child Be Saying? Home / Language / How Many Words Should My Child Be Saying? Probably the most common question I am asked by parents is how many words should their child be saying at a given age. A lack of words is one of the earliest warning signs for parents, that their child’s communication is not developing typically. Unfortunately, there’s a lot of different figures floating around. While I covered broader communication development in my Early Language Development Series, I wanted to cover vocabulary acquisition specifically, for this reason. The above table breaks down early vocabulary down into ages, along with the average number of words most children will have and the minimum number of words they must have to be considered as falling within the normal range. If a child has fewer words than the minimum expected for their age, their vocabulary development is delayed, and this can be an indicator of language delays or disorders. For this reason I thoroughly recommend contacting a Speech Pathologist local to you for an assessment if your child is not yet saying the minimum number of words. Unfortunately, counting your child’s words is not as simple as it sounds. There are a few things you will need to keep in mind. The first is that for a child to be considered to have a word in their vocabulary they must say it spontaneously. This means without having to have copied it or repeated it back (children can be great imitators but have difficulty holding onto words). Next, they must also have said it multiple times in more than one or two situations. Some children with language delays with have what I call “pop-outs”, where a word will come out of nowhere, and usually doesn’t reappear after that. Finally, unfortunately, lost words do not count. Regression is never normal, and may be a warning sign for language disorders and other diagnoses. I recommend a child who has lost words (even if they still fall within the range of normal for number of words) be referred to a Speech Pathologist. 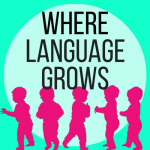 This post originally appeared on our Speech Pathologist Rylie’s blog Where Language Grows. At Where Language Grows Rylie shares her knowledge to help parents of late talkers and children with early communication difficulties. What Speech Errors are Never Age Appropriate?